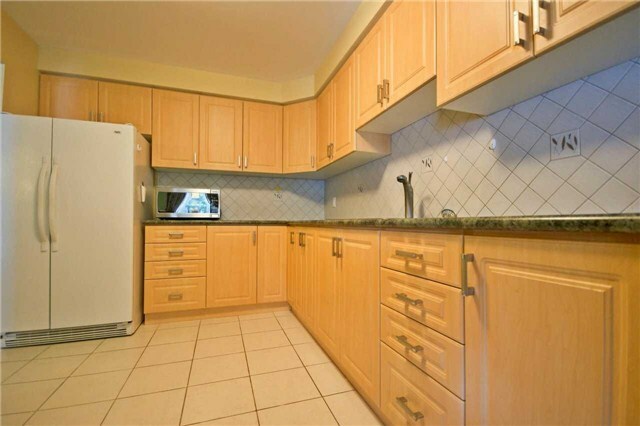 Well-Kept 3Br Freehold Townhome In High Demand Area! 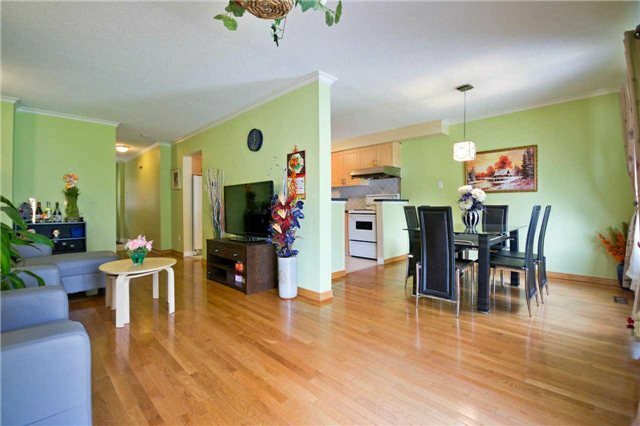 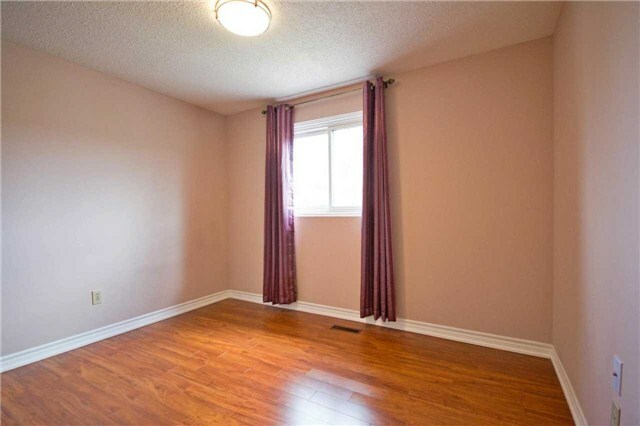 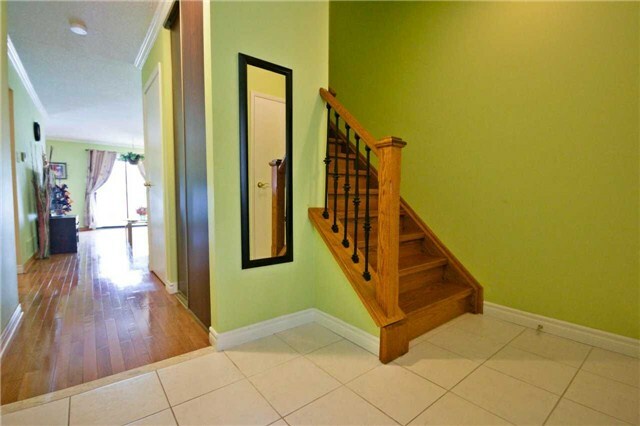 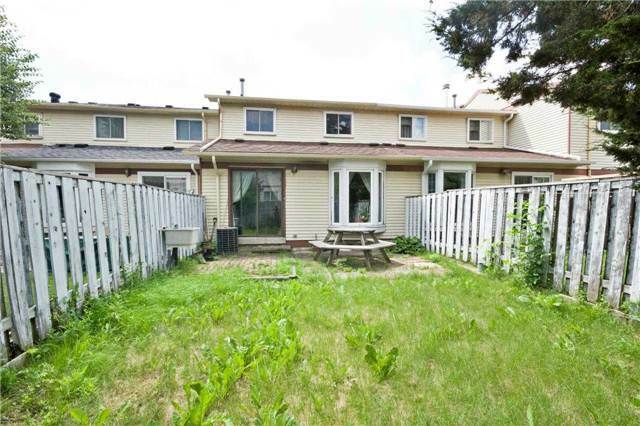 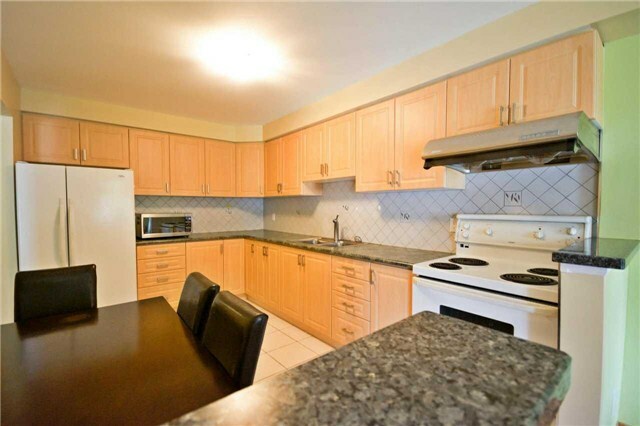 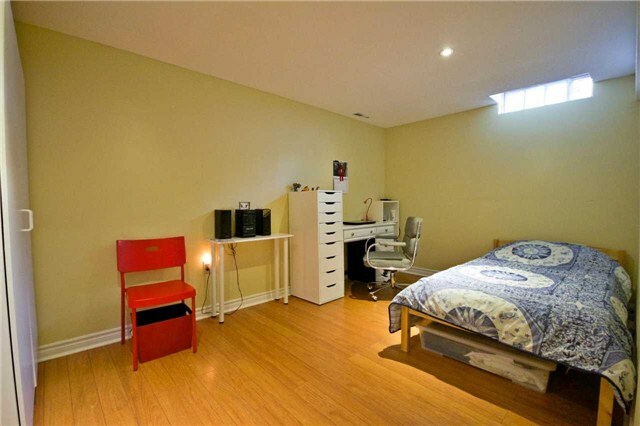 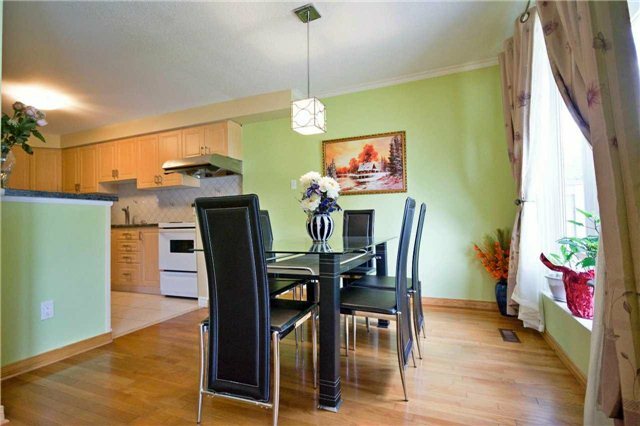 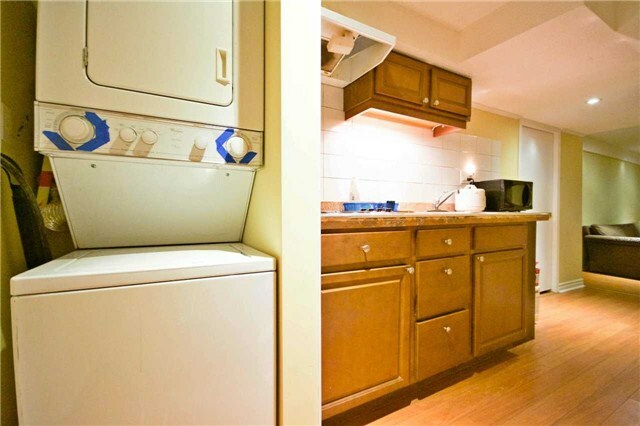 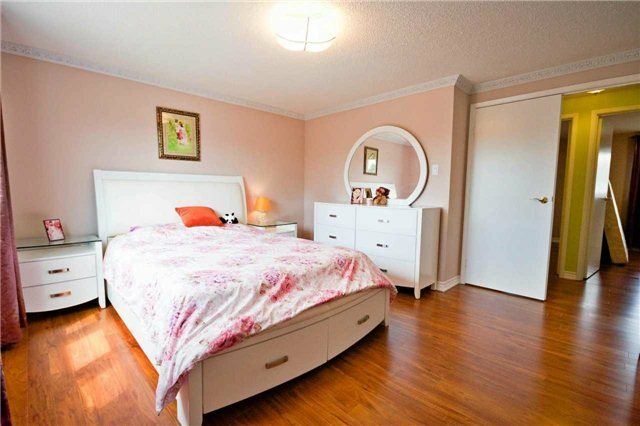 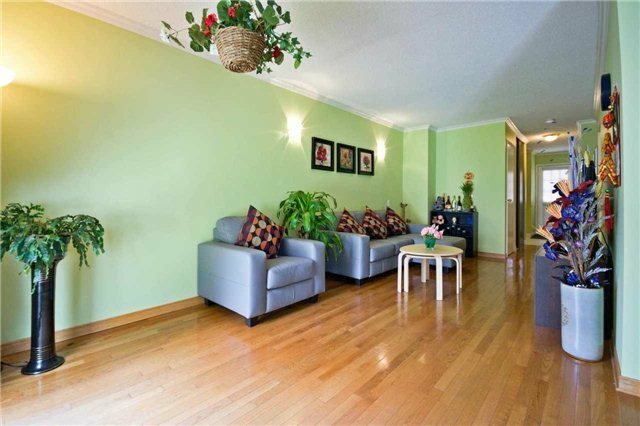 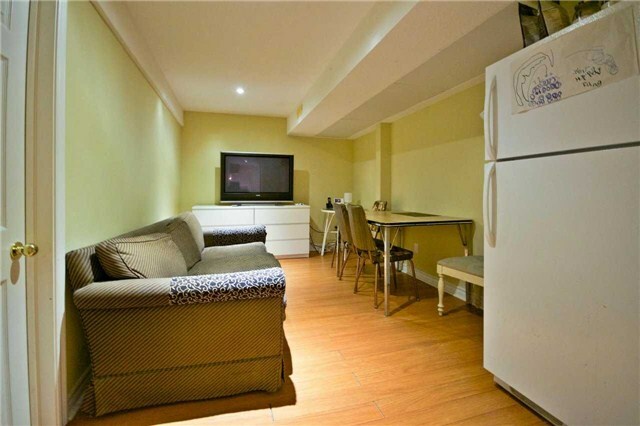 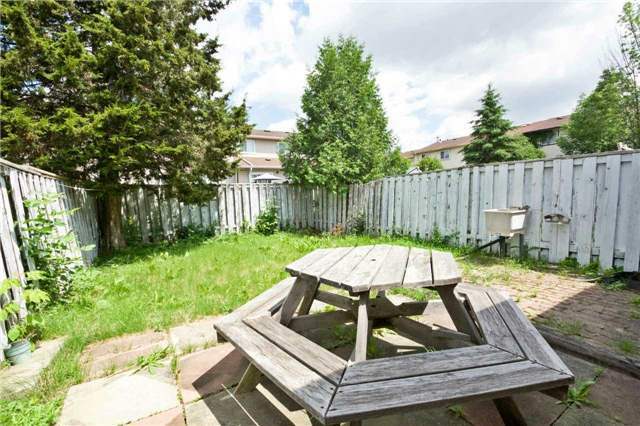 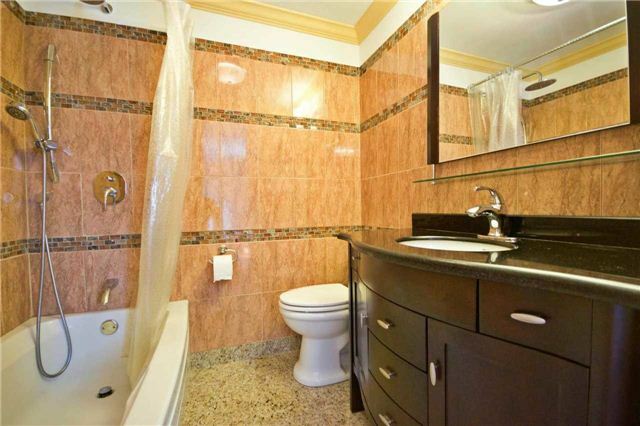 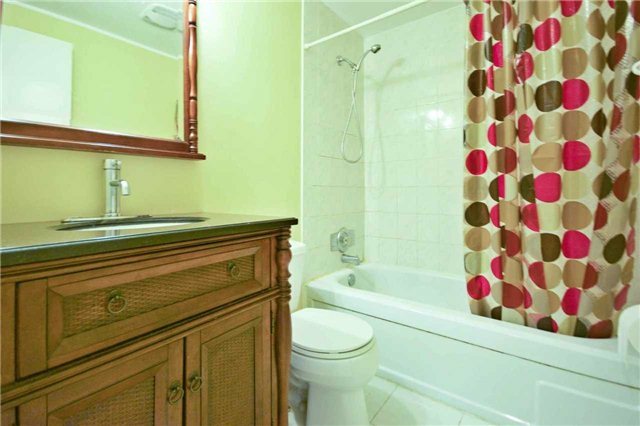 Master Br Has 4Pc Ensuite Bthrm, Rarely Offered In The Area. 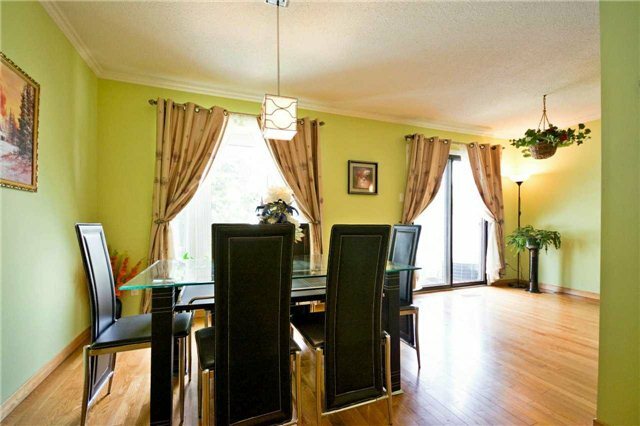 Wood Floor Throughout, Upgraded W/Pot Lights, Crown Moulding, Newer Windows, Newer Bthrms. 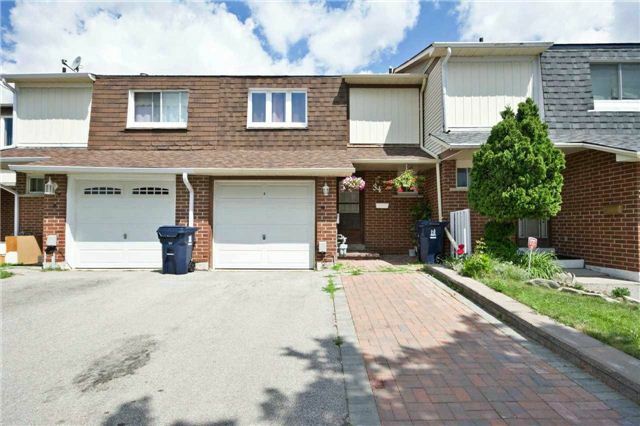 Bsmt Finished W/In-Law Apartment, Extra Wide Driveway Can Park Multiple Vehicles. 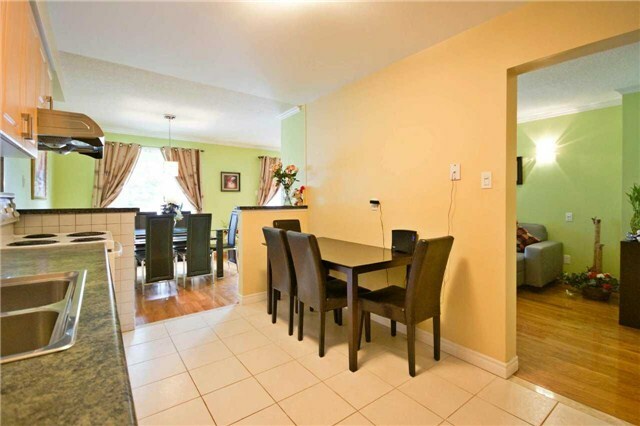 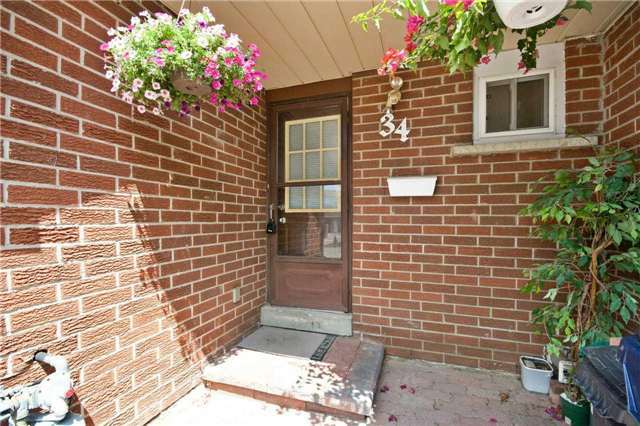 Close To All Amenities, Perfect For 1st Time Home Buyers And Small Families!